Several key roads and highways are presently closed as the Big Bend cleans up after Hurricane Michael. 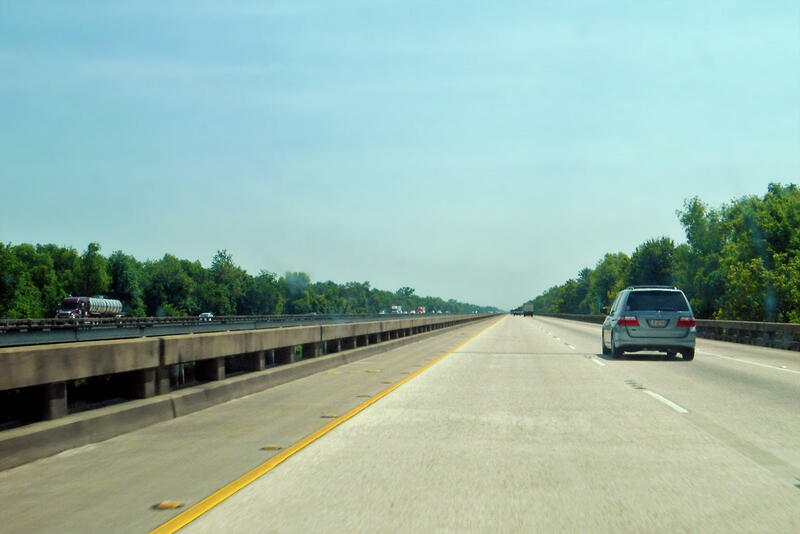 A large swatch of Interstate 10 is closed for more than 80 miles in either direction from mile marker 85 through mile marker 160. Westbound Lanes are closed from the Apalachicola River to mile marker 120. Highway 98 between Eastpoint and Carrabelle is washed out. There are additional Road closures in Gadsden County and on Highway 27. Road closures and openings are being updated constantly Check nformation Below.